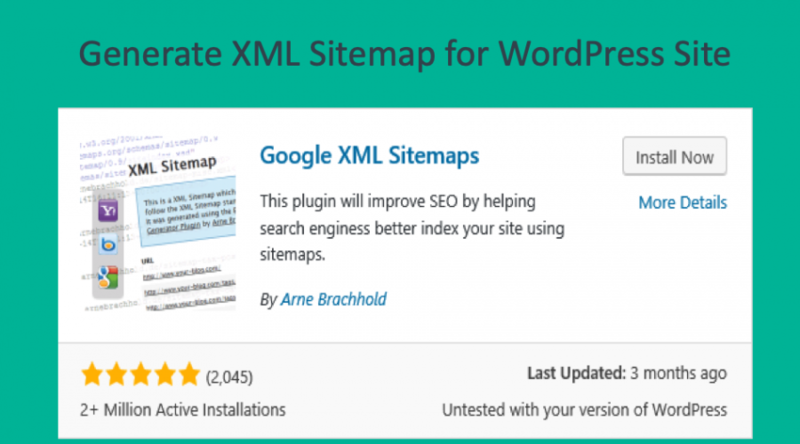 How to Generate XML Sitemap for WordPress Site? 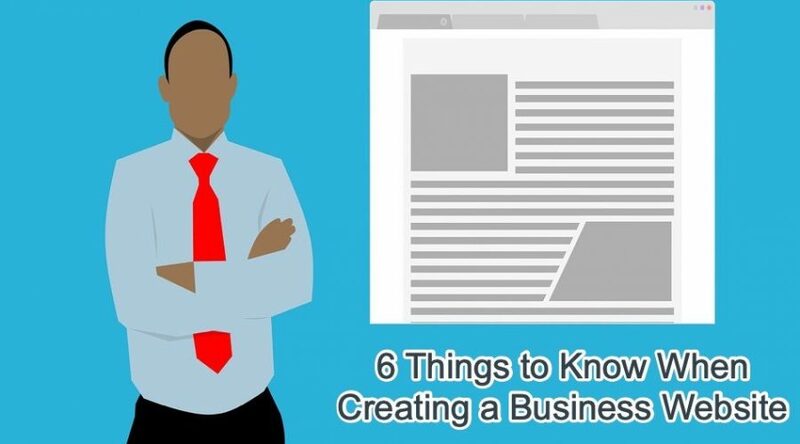 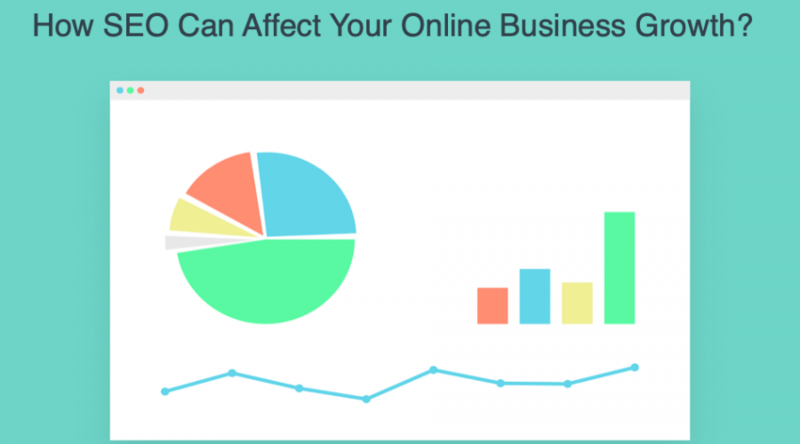 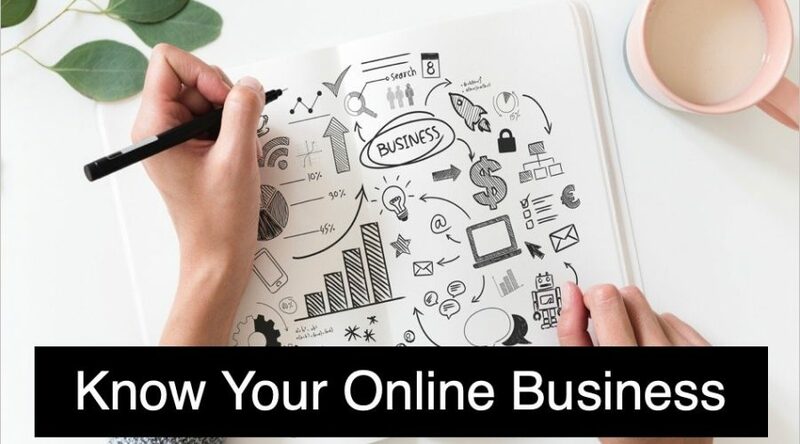 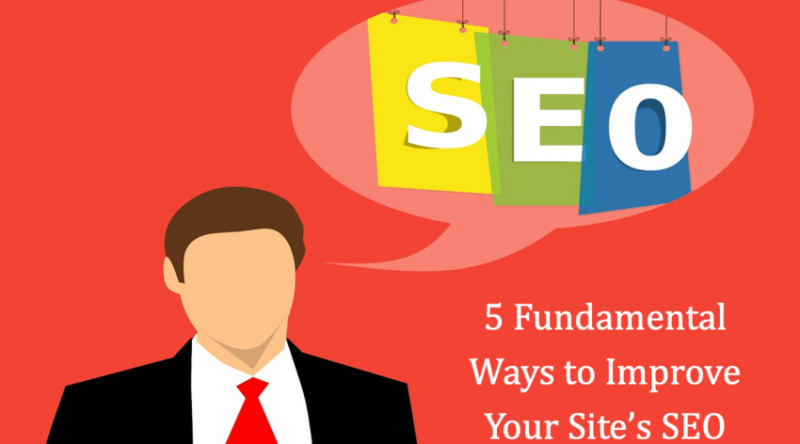 How SEO Can Affect Your Online Business Growth? 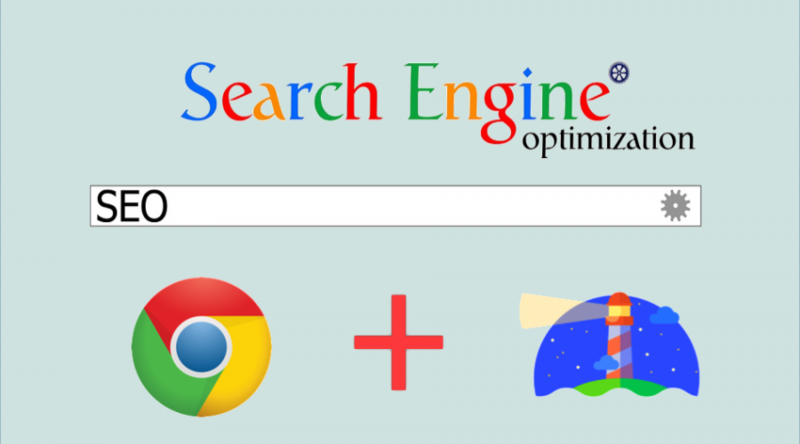 How to Do Website Audit Using Chrome Lighthouse?